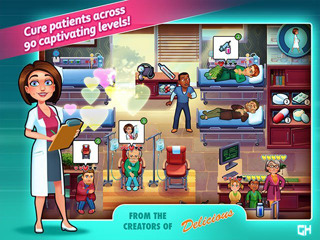 Heart's Medicine - Time to Heal Platinum Edition Game - Download and Play Free Version! Become part of the breathtaking life of an aspiring surgeon! 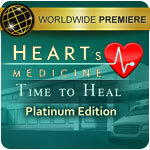 Heart's Medicine - Time to Heal Platinum Edition is a medical time management drama crafted to surgical perfection! 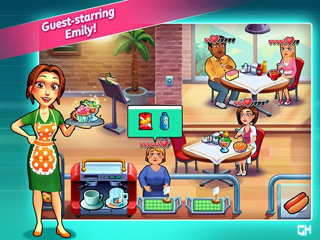 Allison, an aspiring surgeon, finds herself falling for the Head of Hospital, Daniel. That is, until she bumps into Connor...her old flame. This love triangle comes to a point when Daniel is hurt and Allison tries to save him in Heart's Medicine - Time to Heal Platinum Edition.